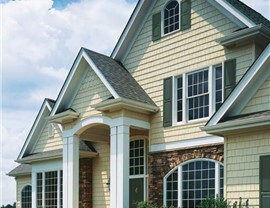 Beautiful and durable vinyl siding offers affordable home protection while increasing curb appeal. 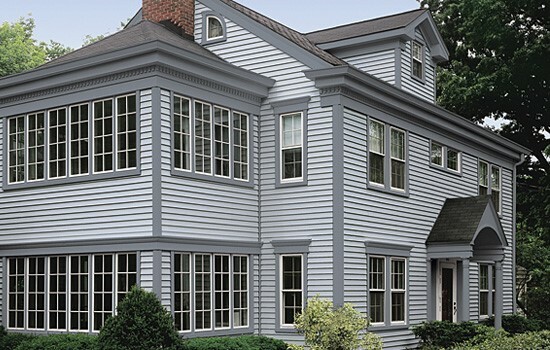 Vinyl siding can make a home more beautiful and durable than ever before. 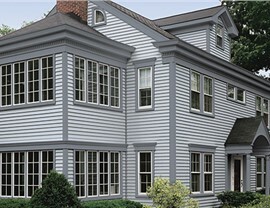 Today’s advanced technologies have created vinyl siding textures that look as authentic as wood. 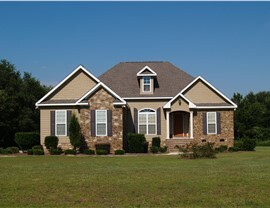 Statewide Remodeling offers a wide range of Dallas vinyl siding options to create looks to complement any style of home. We offer Cedar Impressions® siding that reproduces hand-split or rough-split shingles and shakes or half-round shingles in a rigid, durable polypropylene panel. Our home contractors are guaranteed to go above and beyond to ensure that your vinyl siding installation in Dallas is of the highest caliber. We specialize in siding from one of the most trusted names in the industry, CertainTeed®, because we only want to offer our customers top-of-the-line products. Whether you want shake or shingle, horizontal or vertical, our home remodelers have a Dallas vinyl siding that will transform the exterior of your home. And rather than get out the paintbrush every spring for wood siding repair, you can be sure that vinyl siding from CertainTeed® comes in a variety of beautiful colors that will never chip, peel, or fade. DuraLock™ technology makes your siding planks so secure, your home will be protected against the elements. 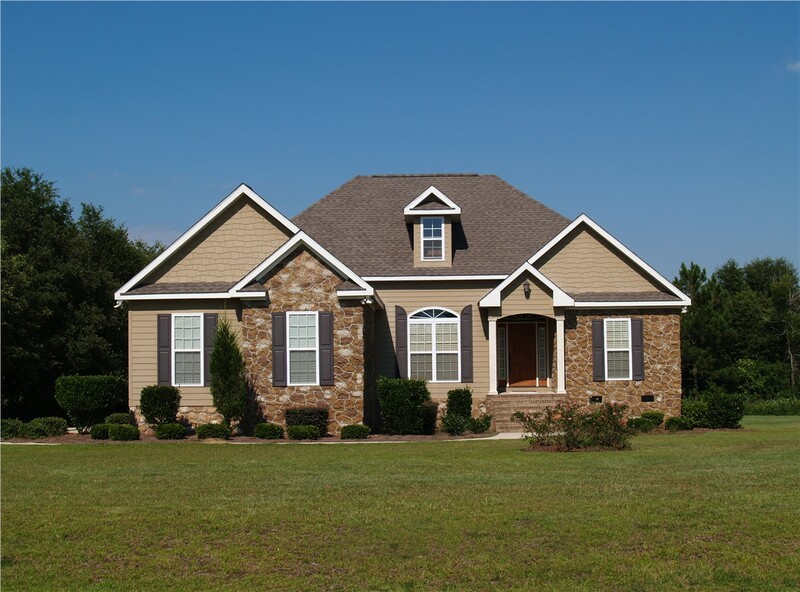 Whether you need vinyl replacement siding, replacement windows, bathroom remodeling, kitchen remodeling, or any other home renovation service, the experts at Statewide Remodeling are here to help. Since 1994 we’ve provided residents of Dallas and surrounding areas with second-to-none customer service and the highest quality products at affordable prices. Call us or fill out our online form today to schedule a free in-home estimate and consultation. 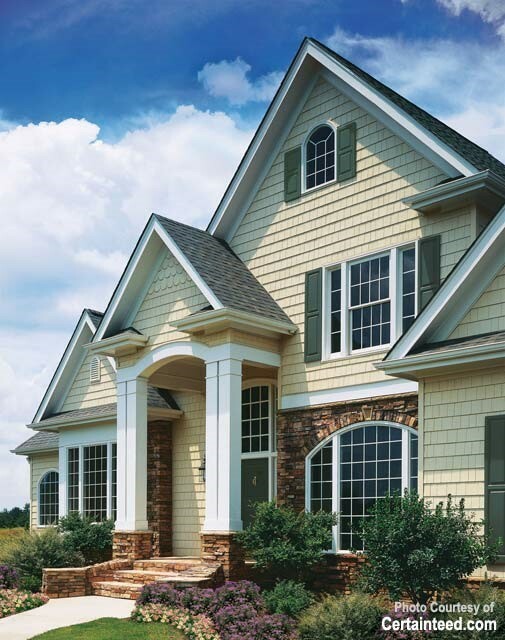 You can also stop by our local showroom to see our beautiful Dallas vinyl siding options.